The Directorate of Beekeeping was established in 1946 at Mahabaleshwar. 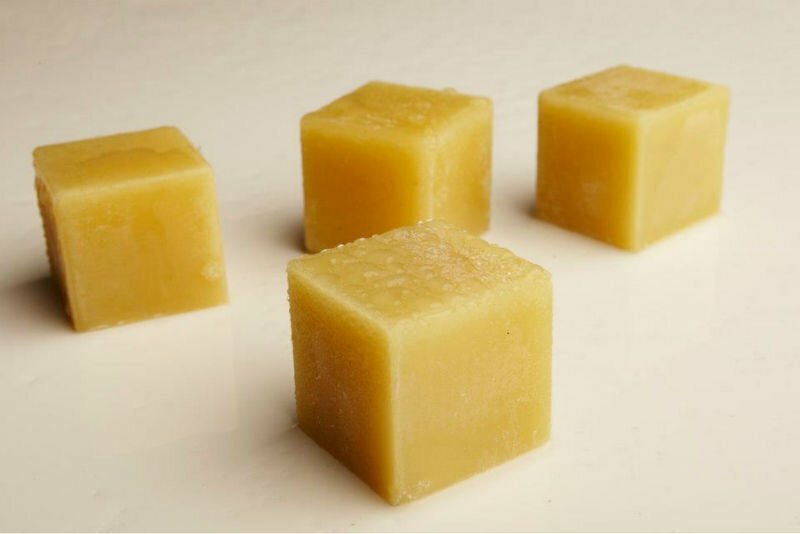 Organic honey project is implemented by the Board, also branding of Madhuban brand developed by board and due to which there is large demand for Organic Honey. We collect honey from registered farmers, beekeepers. We perform various physical and chemical tests in the laboratory for purity as per the quality parameters. 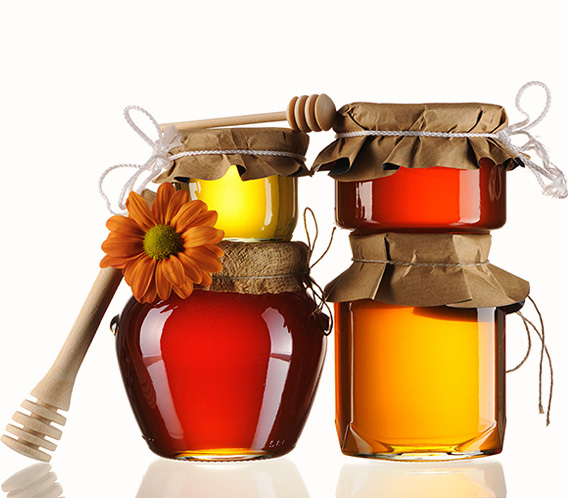 Madhuban laboratory has advanced equipments for testing and processing of honey. Processed honey packaged in the glass bottles for sale. 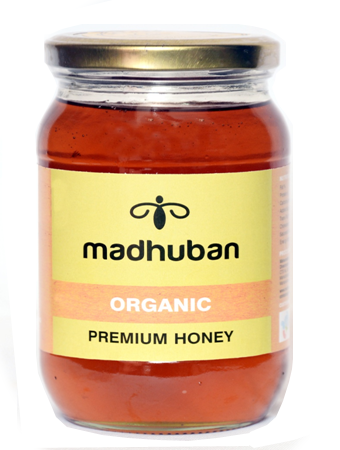 We have our own outlets for the sale of Madhuban Honey. Madhuban sales outlets are at Satara, Pune, Mumbai. 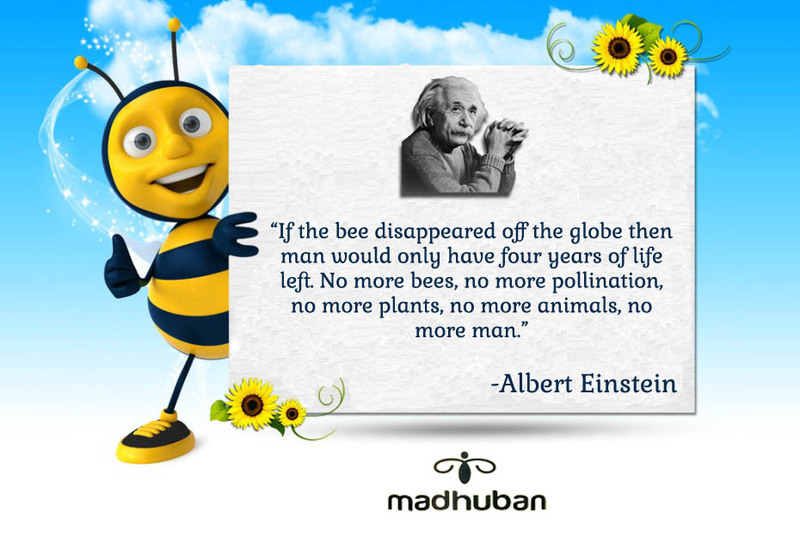 Madhuban is implementing the beekeeping scheme for the purpose of spreading pollination by providing bee boxes to the farmers and for generating additional employment for the beekeepers. Madhuban undertakes the work of imparting training in beekeeping, supply of bee boxes, providing technical guidance, supply of bee-colonies, distribution of bee queens, capturing of colonies and breeding of new colonies, production of honey through nursery colonies, research,processing of honey, sale of honey and wax etc. Jitendra, an inhabitant of Sewar town, was feeling frustrated and depressed owing to unemployment for a long time. 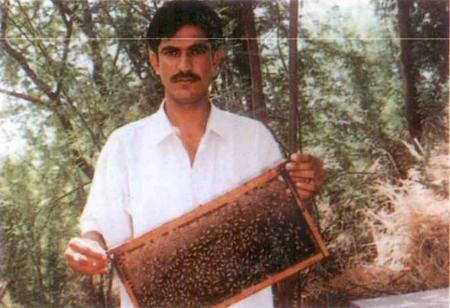 Now a successful beekeeper. Read this inspiring story.